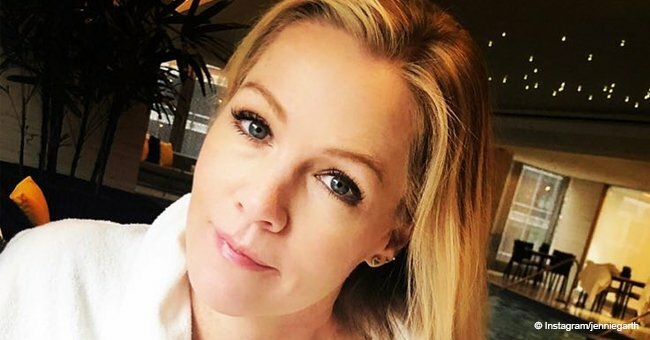 Jennie Garth was spotted with her 90210 co-star Tori Spelling, but their sweet reunion was blasted by social media users accusing them of their fake appearances from plastic surgery. Spelling and Garth were in Israel to shoot an ad campaign for the Castro Kids brand. It was the first trip of Spelling, but the second for Garth who visited with some of the 90210 cast for a guest performance in a Hanukkah special back in 1992. 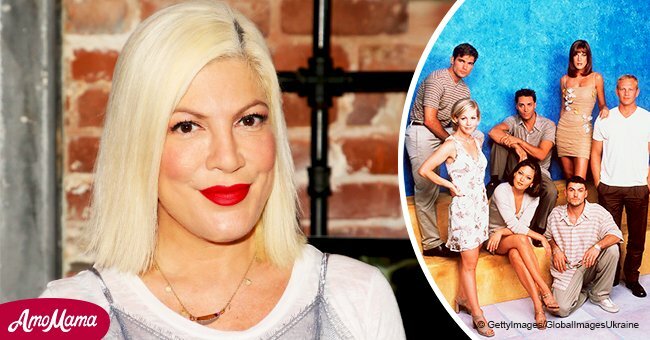 Responses to the post ranged from criticism to support for the stars, who are already in their forties. 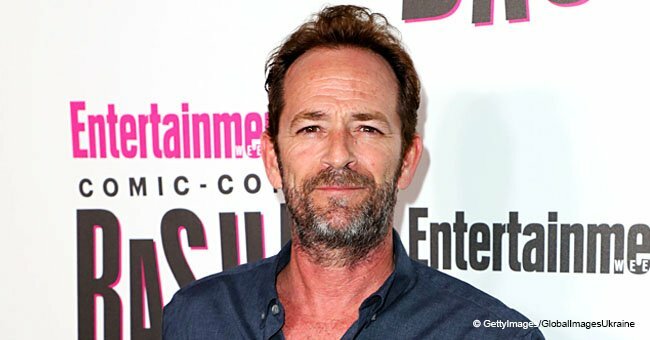 Spelling and Garth were among the friends and castmates who mourned the death of Luke Perry, and they were both in touch with him a week before his passing. Luke was telling them about how his daughter Sophie was on a volunteer mission to Malawi.